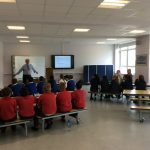 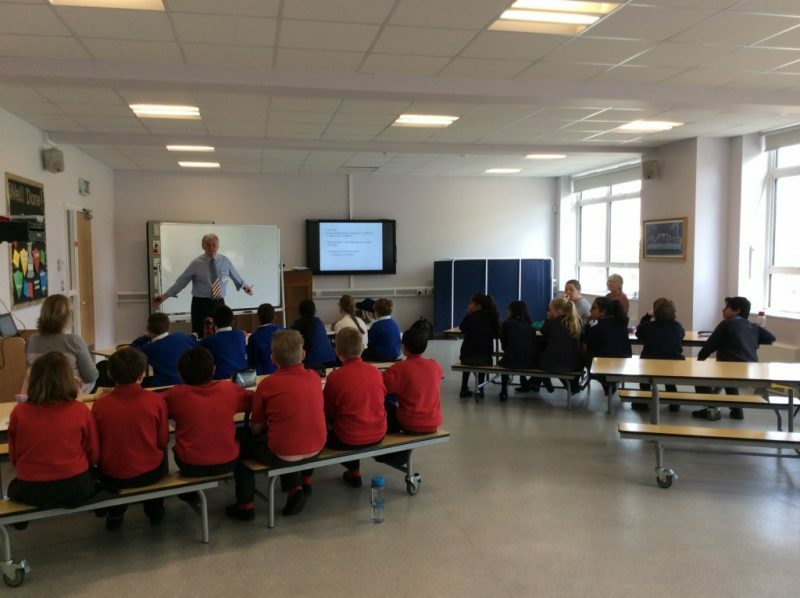 Year Six Lisbon is taught by John McGinn and Year Six Padua is taught by Martin McDermott. 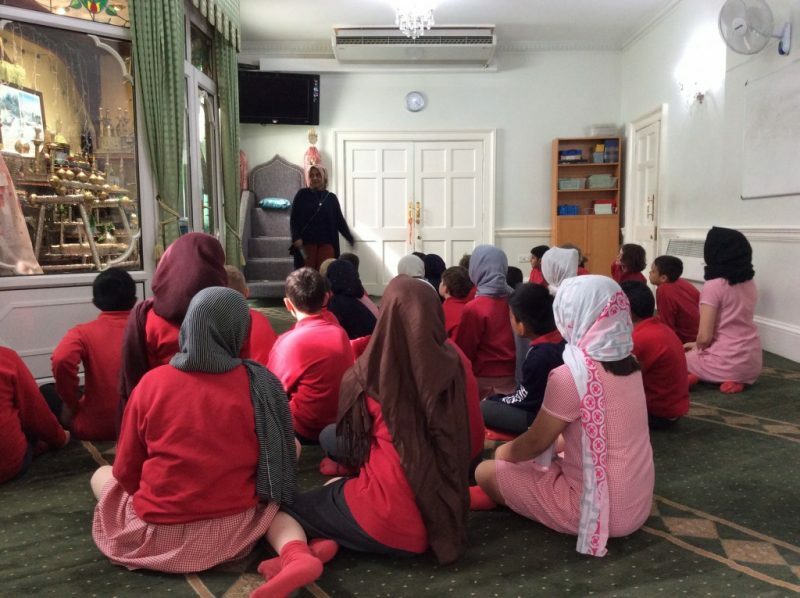 Their CA is Fatim Dossa. 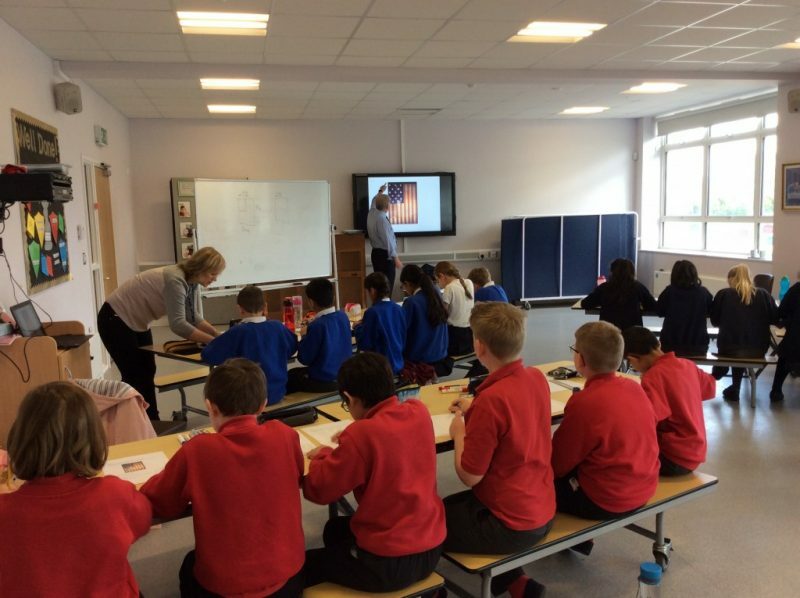 The Year Six classrooms are upstairs in the St Francis building and they share the back playground with the rest of KS2. 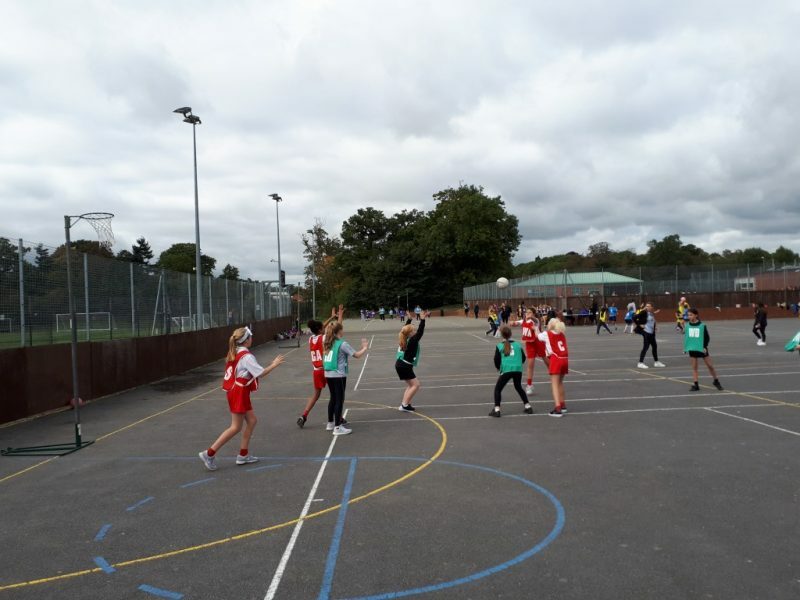 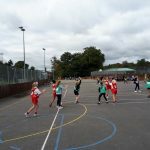 In October 2018, the Year 6 children took part in a deanery schools football and netball tournament. 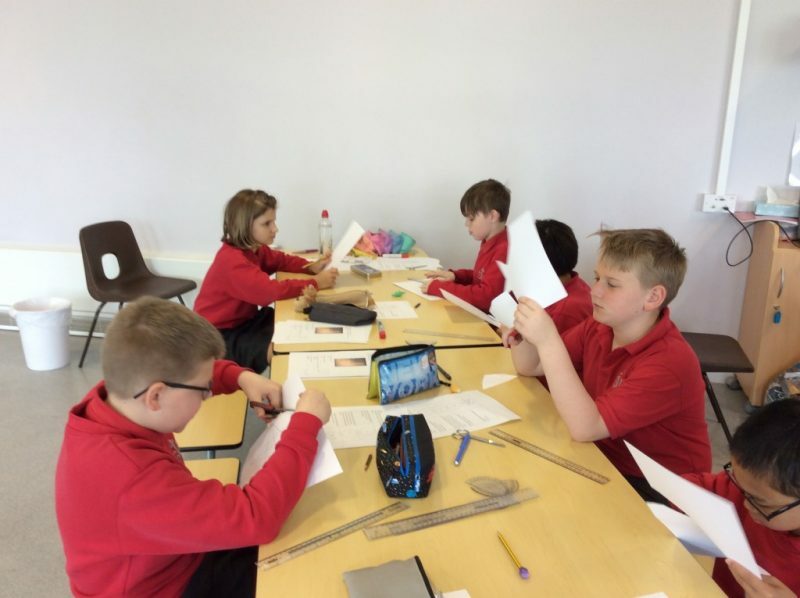 In December 2018, KS2 guitar club performed ‘Jingle Bells’ and ‘Silent Night’ which they had been working on throughout the Autumn term. 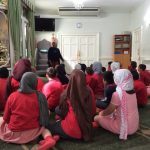 In June 2018, Year 6 visited the Isle of Wight for their residential trip. 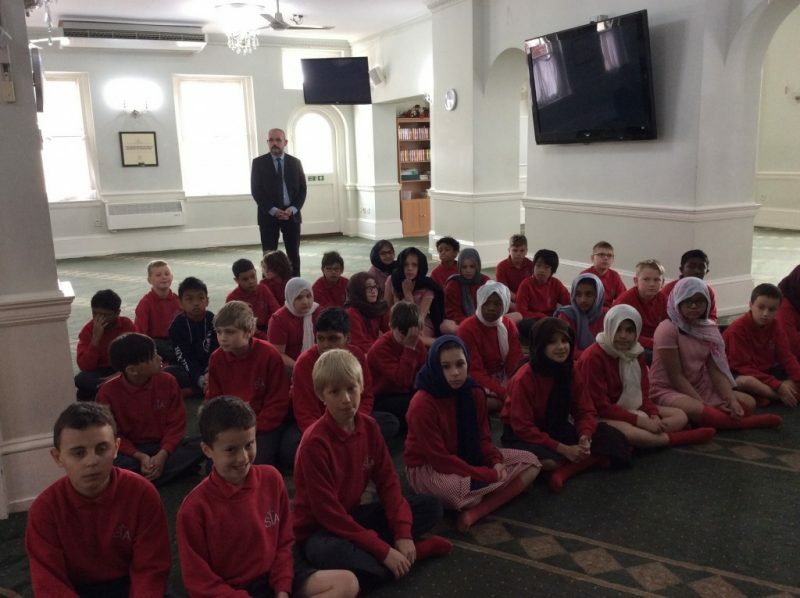 They stayed in Sandown for the week and visited a different historic site or country park each morning and afternoon. 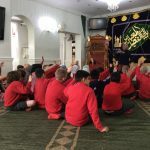 They also enjoyed an activity each evening like a visit to the theatre, bowling and games on the beach. 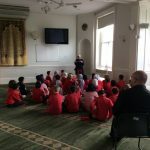 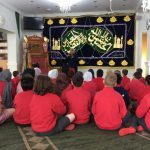 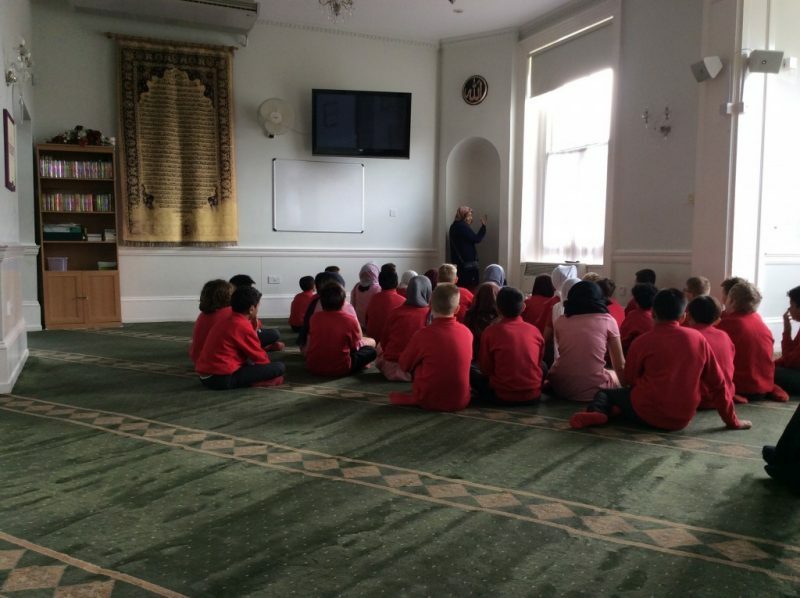 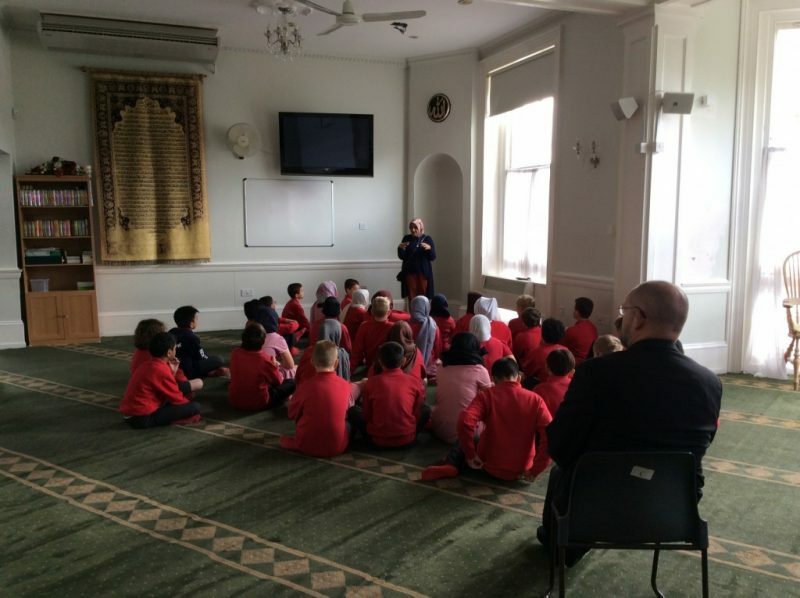 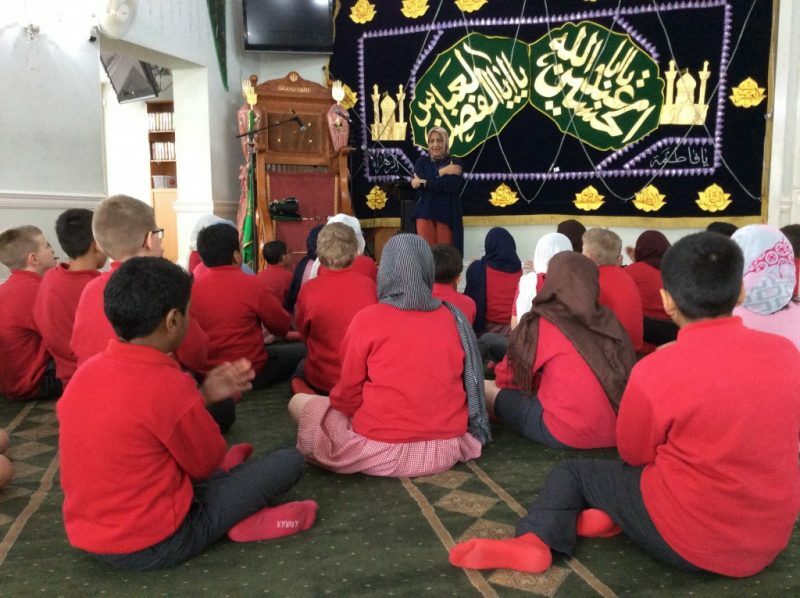 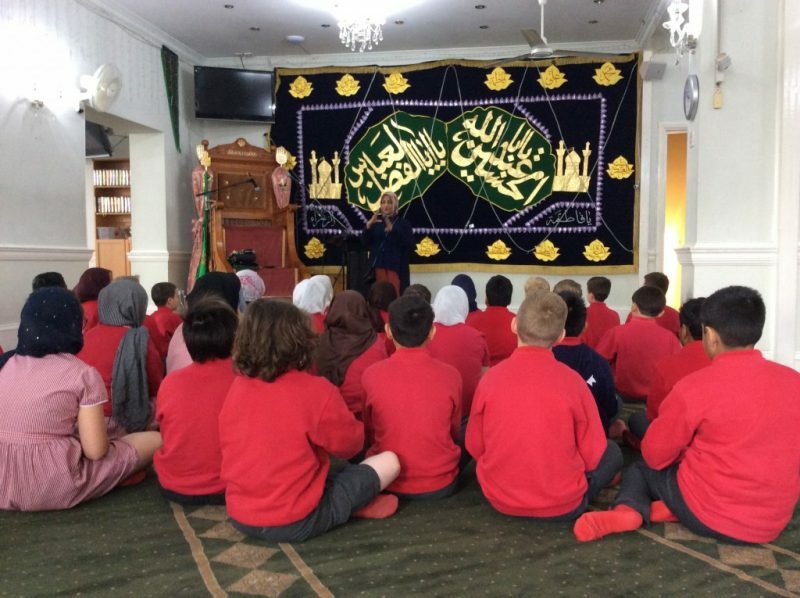 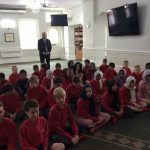 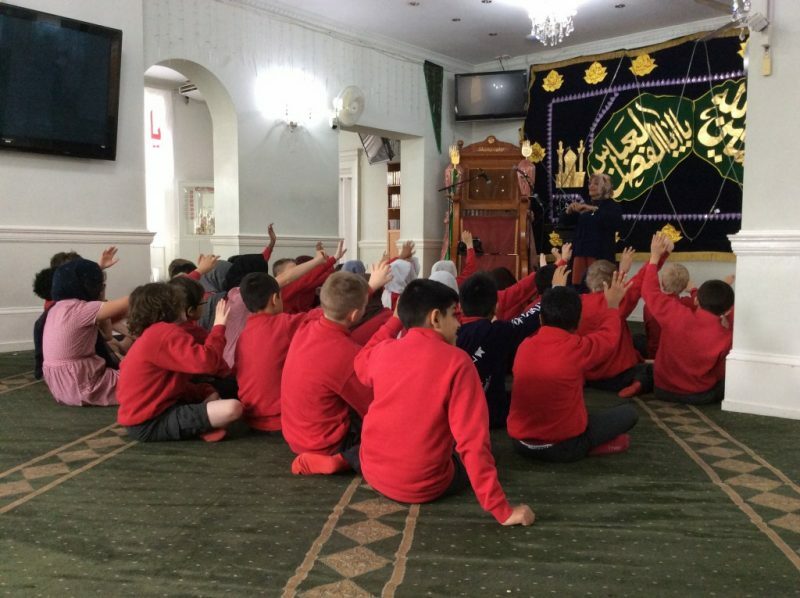 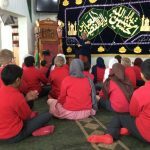 In April 2018, Year 6 visited the Mosque and listened to a talk about Islam. 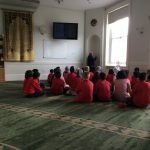 They had the chance to look around the Mosque. 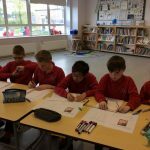 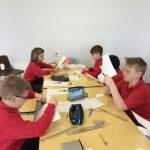 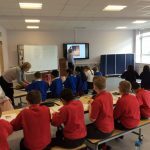 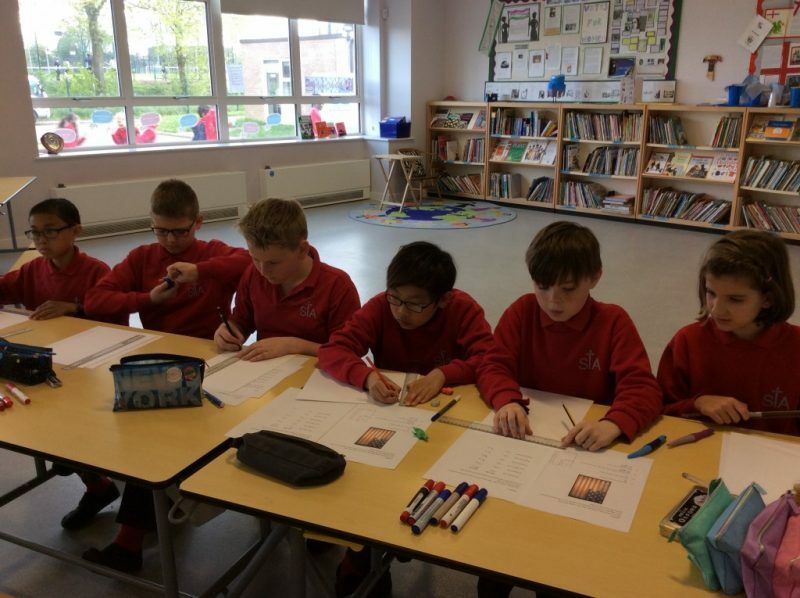 In April 2018, Year 6 students carried out work for the maths master class with Professor Alan Davis. 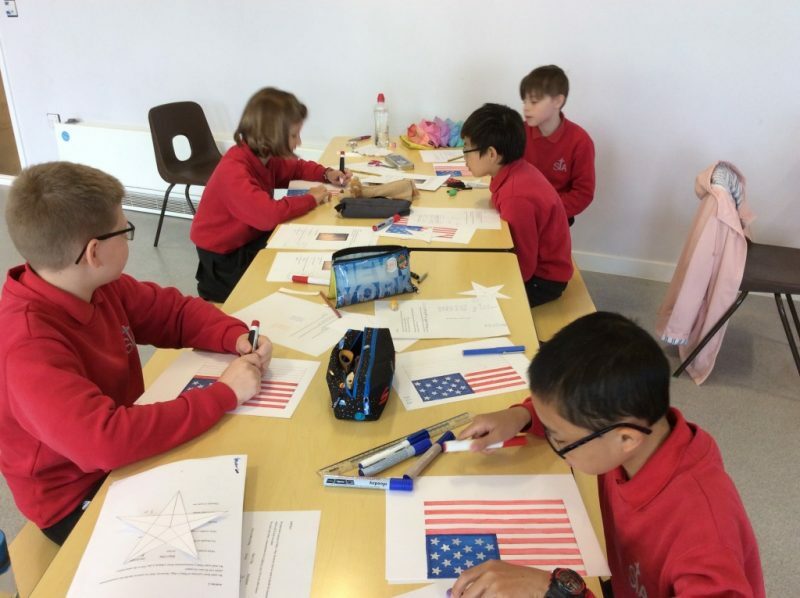 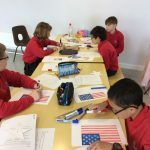 They looked at the maths behind the United States Flag.